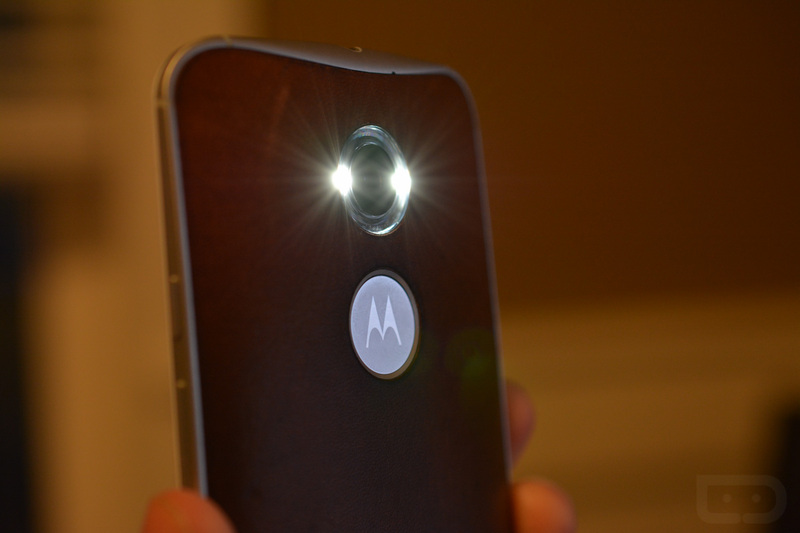 Hold on tight, Moto X (2nd gen) owners, you are about to chop your way into quick flashlight action with Android 5.1. Through the most recent Lollipop update that started rolling out to the “Pure Edition” at the end of last week, Motorola tossed in a new “chop twice for flashlight” option in Moto Actions. We a ctually thought this feature was being added to the Android 5.0 update for the Moto X that came out back in November – at least Verizon said it was included – but it is now official in the 5.1 update that is rolling out as of Friday. The action is pretty simple once enabled – you whack your phone twice in a chopping motion and the flashlight kicks on. To turn it back off, chop twice again. That’s it! In order to access the feature, head into your Moto app, then choose “Actions,” and you should see it listed. If you aren’t running the new 5.1 build, you likely won’t see this option. With that said, I wouldn’t be surprised if Motorola pushes an update to the Moto app that adds it in on all of their phones from the last couple of years, like the original Moto X, Ultra, Maxx, Mini, and Turbo.